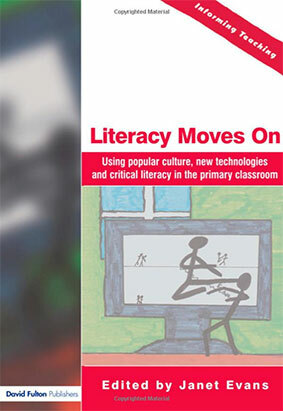 This book looks at the changing nature of literacy and at the way in which new and different literacies are emerging in the first part of the 21st century. It considers how children are shaping and being shaped by these changes, it also looks at how teachers need to bridge-the-gap between children’s out of school interests and school based curriculum demands. Take a closer look at (and demystify) some of the influences on literacy in the 21st century e.g. popular culture, multi-modal texts, email, text messaging and critical literacy. Enhance teachers’ awareness of these developments and show how they can use them to improve the literacy skills of their pupils. Show, through the Implications for Practice sections, how teachers can find different but straightforward ways of linking children’s personal, out-of-school interests with the demands of the school curriculum. This book celebrates children as they embrace and take on board new literacies. Their voices shine through as we read about them as learners in our dynamic, rapidly changing world ….. their world in the 21st century!